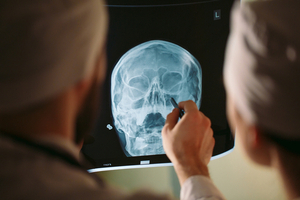 What is a Facial Bone X-Ray? Facial Bones X-Ray may be performed to assess damage to the facial bones as well as the source of pain and discomfort to the area. 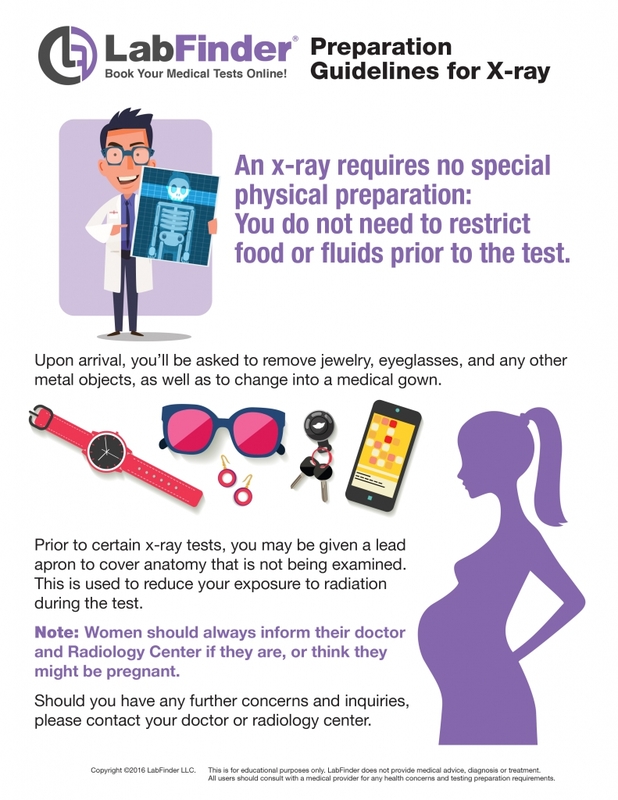 Women who are or may be pregnant should tell their doctor before having an X-ray.